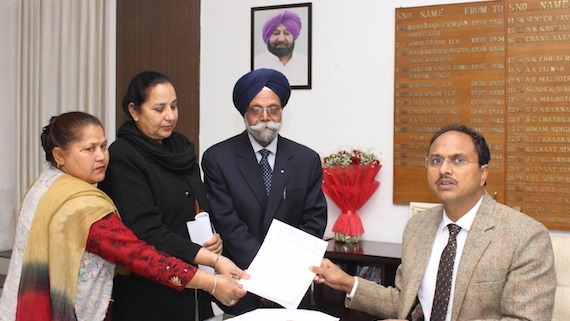 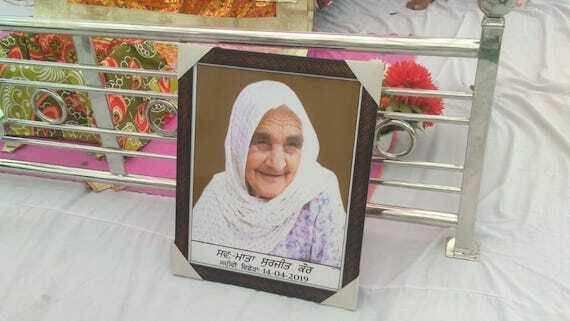 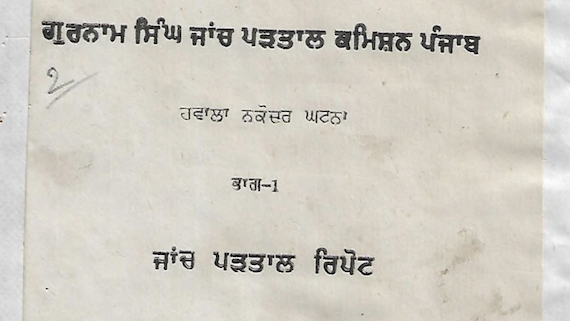 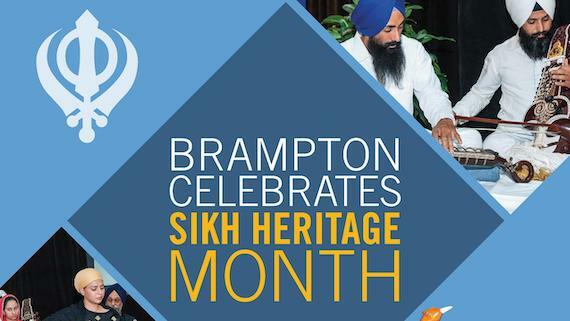 With parliamentary elections approaching, the Congress in Punjab is claiming credit for action in cases of Bargari sacrilege and Behbal Kalan police firing in October 2015, but parents of one of the four Sikh youths who were killed in a similar police action in Nakodar on February 4, 1986, following burning of birs of Guru Granth Sahib, are awaiting a reply from the state government. 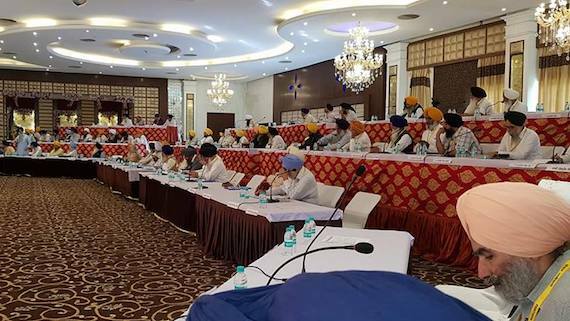 The two days event organised under the title of "Panthic Assembly" concluded in Amritsar today. 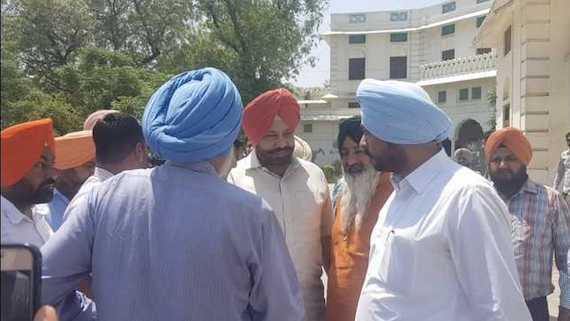 The event took place on the lines of a 'session' of an assembly institution of parliamentary setup. 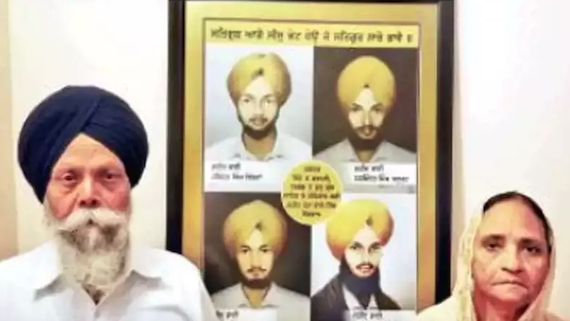 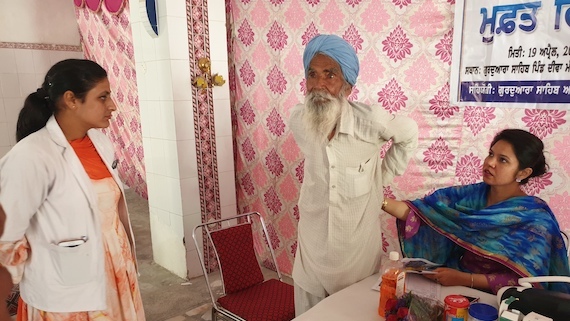 Bapu Baldev Singh and Mata Baldip Kaur, parents of Shaheed Bhai Ravinder Singh Littran, have written a letter to United Nations' Secretary General António Guterres presenting their case to 'expose hypocrisy of Indian “democracy” and impotence of its “justice” system that denies basic rights to minorities'. 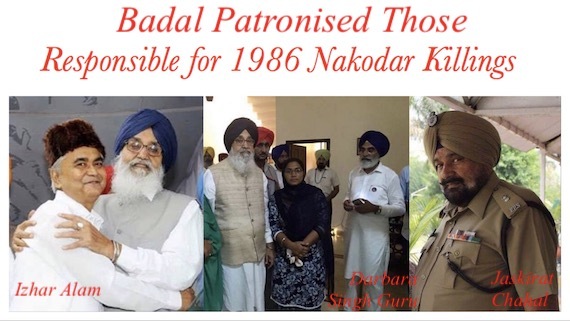 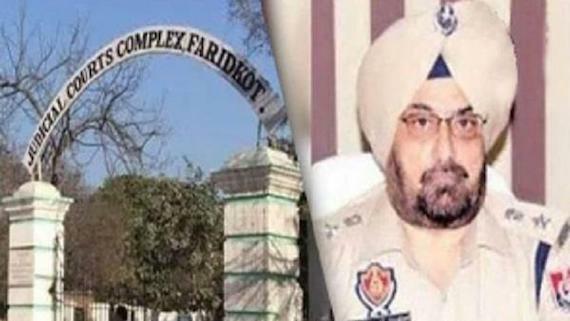 After the political turmoil over the report of Justice Ranjit Singh Commission of Inquiry, another probe, Justice Gurnam Singh Commission of Inquiry in Nakodar firing in 1986 has surfaced to haunt the Shiromani Akali Dal (Badal). 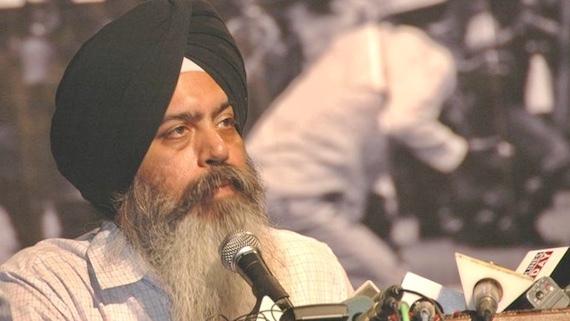 The Sikh Information Centre (SIC), a California-based advocacy group, issued a statement calling on Captain Amrinder Singh Chief Minister Punjab to table and implement the report of Justice Gurnam Singh’s Judicial Inquiry related to the Nakodar killings during the coming session of Punjab Vidhan Sabha. 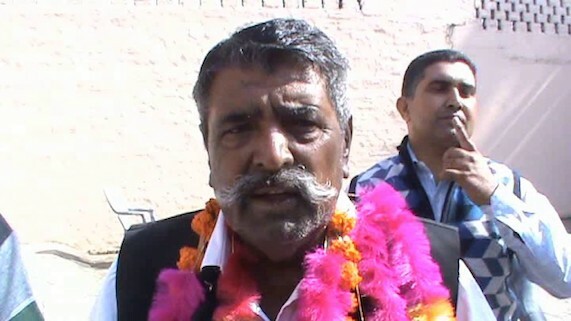 Punjab Chief Minister Capt. 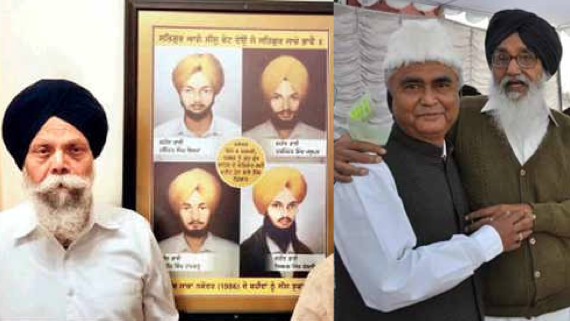 Amarinder Singh recently announced to release the report of Justice Ranjit Singh Commission about Saka Behbal Kalan 2015 in next session of Punjab Vidhan Sabha. 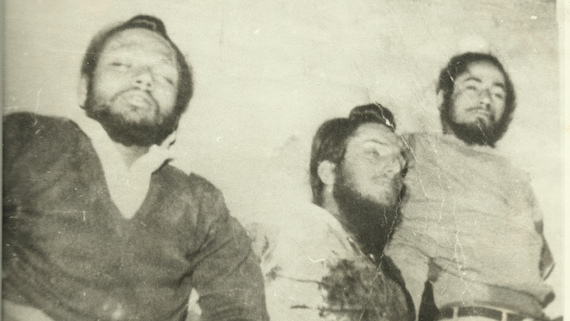 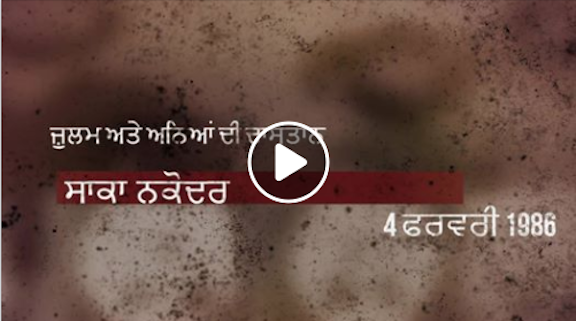 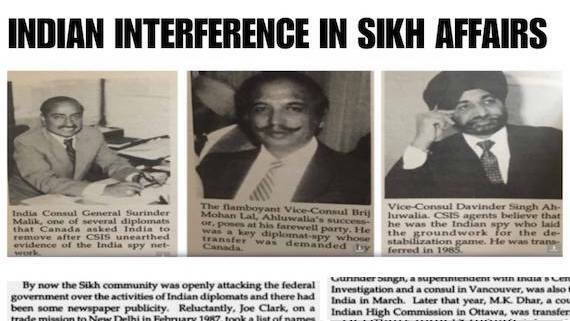 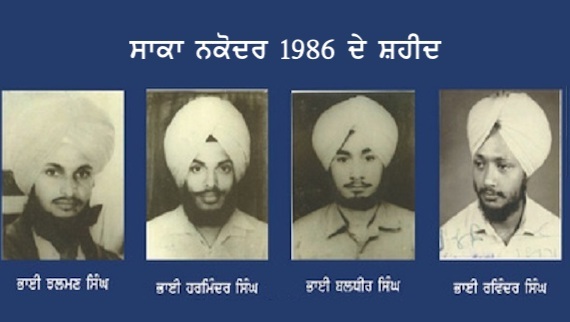 Kins of four innocent Sikhs murdered by Punjab police in Nakodar thirty six years ago demanded disclosure of Justice Gurnam Singh Commission that was appointed to inquire into that incident. 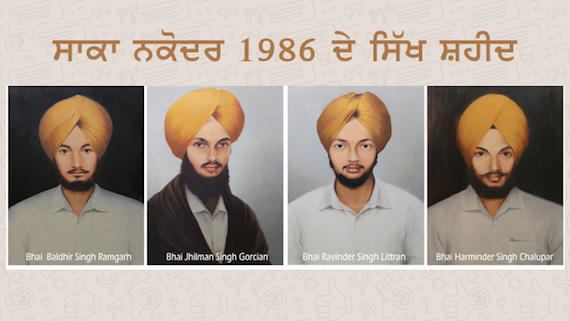 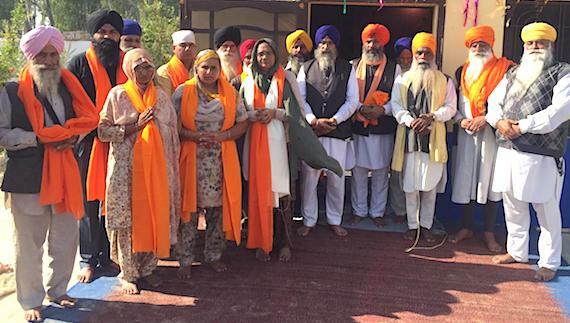 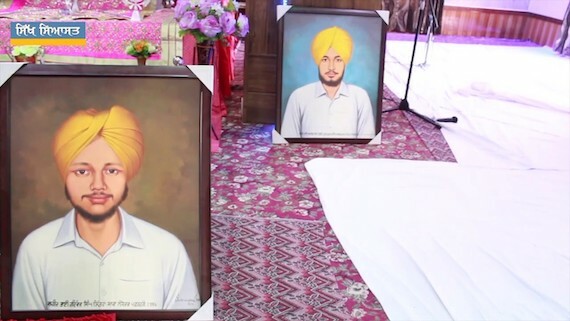 The 32nd ‘Shaheedi Dihara‘ (martyrdom day) of Bhai Ravinder Singh, Bhai Harminder Singh, Bhai Baldhir Singh and Bhai Jhilman Singh was observed on February 4th at Gurdwara Boharwala in Littran village near Nakodar.